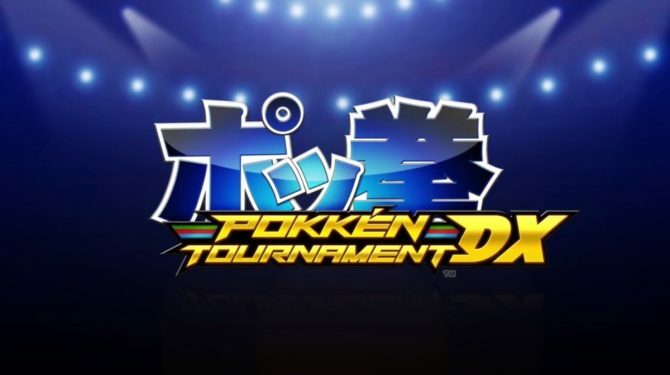 Today The Pokémon Company and Nintendo presented a new trailer of the upcoming fighting game Pokkén Tournament DX. 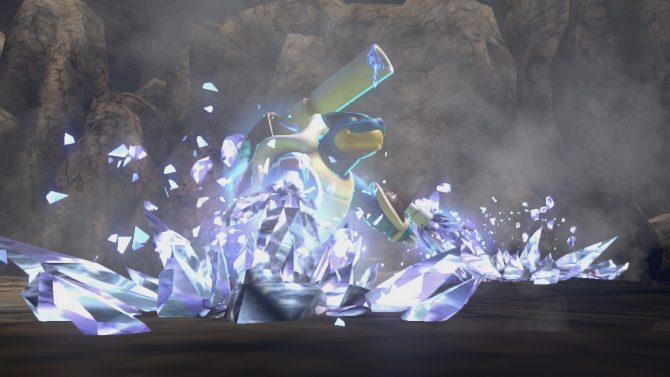 The trailer features one of the Pokémon critters that will be playable in the game, Scizor. 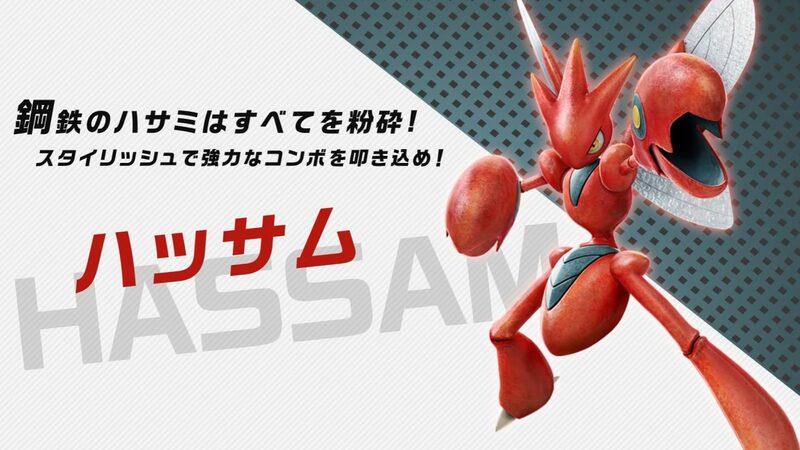 Don’t get too confused if you see him named “Hassam.” By now you should know that when Nintendo is involved, Japanese names get changed. 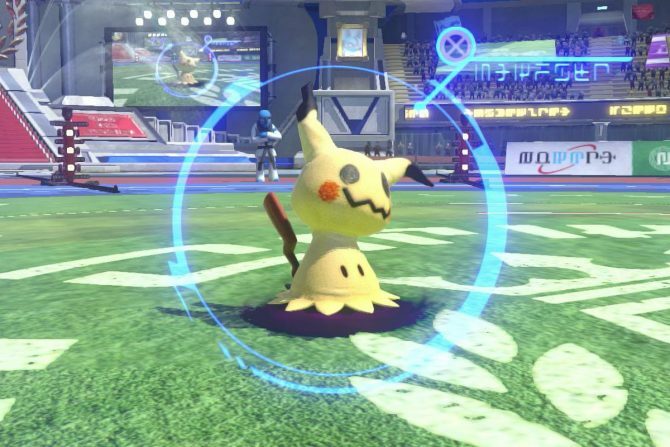 Pokkén Tournament DX is a new remaster created for the Nintendo Switch of Pokkén Tournament for Wii U. It’s developed by Bandai Namco under the supervision of fighting game maestro Katsuhiro Harada. The original version was also released in Japanese arcades, and is still playable in several of them. 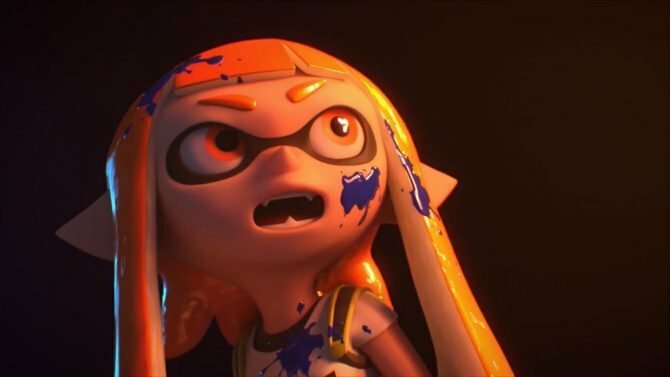 Switch remasters have debuted successfully with to Mario Kart 8 Deluxe, and it’ll be certainly interesting to see if Pokkén Tournament DX will follow the same path to be a million seller. The game will launch exclusively on Nintendo Switch on September 22nd, and you can take a look at Scizor in action in the trailer below. 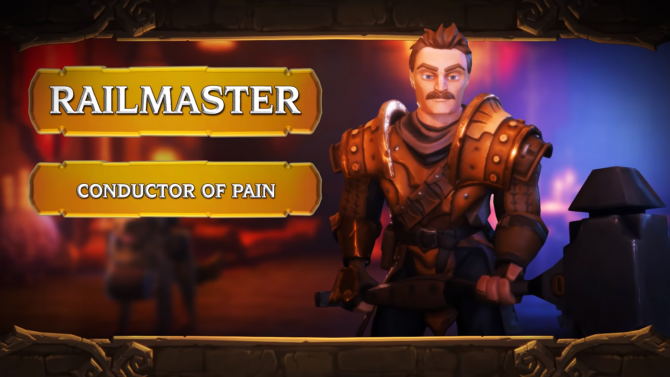 If you want to see more of the game, you can check out another trailer featuring Darkai, one featuring Mewtwo, and another semi-recent video showcasing the game’s features, on top of plenty of gameplay from E3.